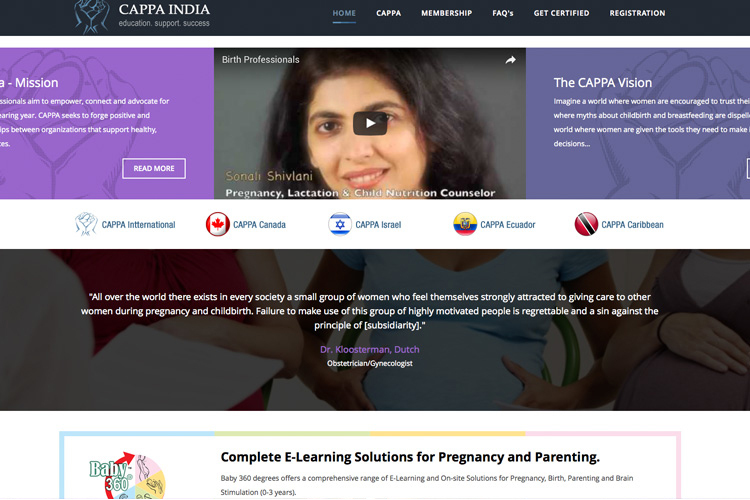 My association with V4WEB began in 2009 when i needed to get my first website www.cappaindia.com designed. It was a simple site but covered all my requirements. 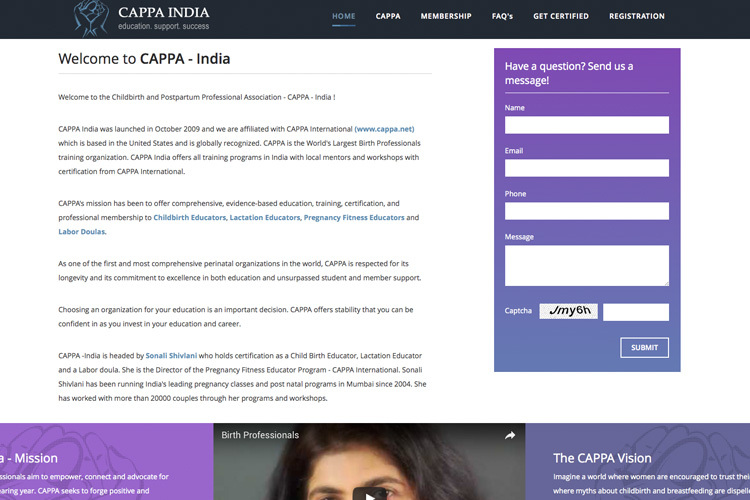 When i needed to get the site designed for my online prenatal classes naturally went back to the V4WEB team. 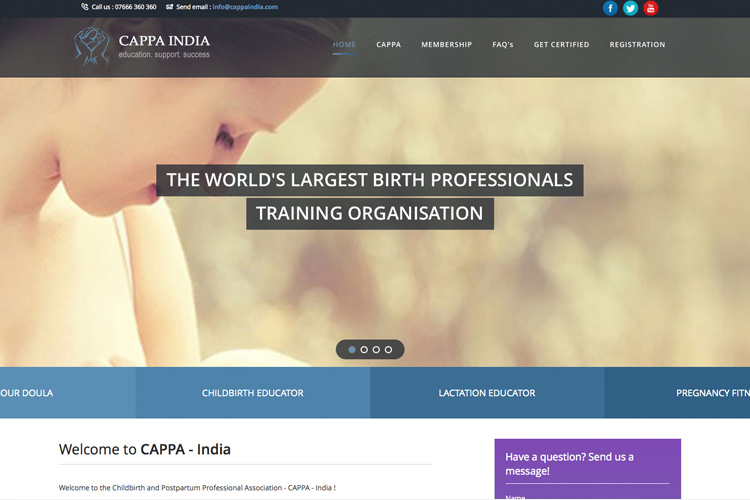 This was a more complex site with an extensive back end since it is an E learning portal for pregnancy and parenting www.baby360degrees.com What I have loved in my interactions is that team is very responsive and always available to resolve any hiccups. Both the owners Ritesh and Nirali are personally involved with each project and have given insightful inputs which have been very helpful for the table novice like me. There is a lot of hand holding and innovation that they brings to the table.